Maryland is a relatively small state encompassing a diversity of habitat and some great trout fishing. 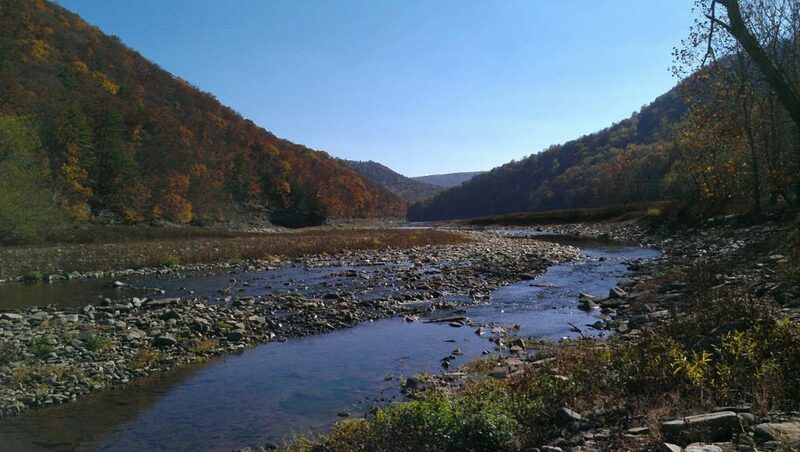 Some of the best wild trout habitat is found in the western highlands (Garrett and Allegany Counties) tucked in among Pennsylvania, West Virginia, and Virginia (which you might expect). However, there's another belt of wild trout in the central highlands, relatively close to Baltimore and the I-95 corridor, which you might not.